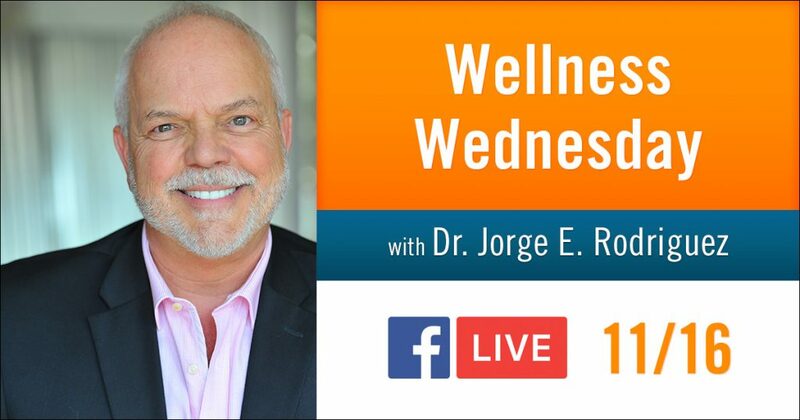 Wellness Wednesday – FB Live video about symptoms of Diabetes you can’t ignore! Before you can treat diabetes….you need to know that you have it. Find out the symptoms of diabetes in this quick LIVE chat video I made today for Wellness Wednesday. And you ladies… listen up, you have special health issues that put you at higher risk!! 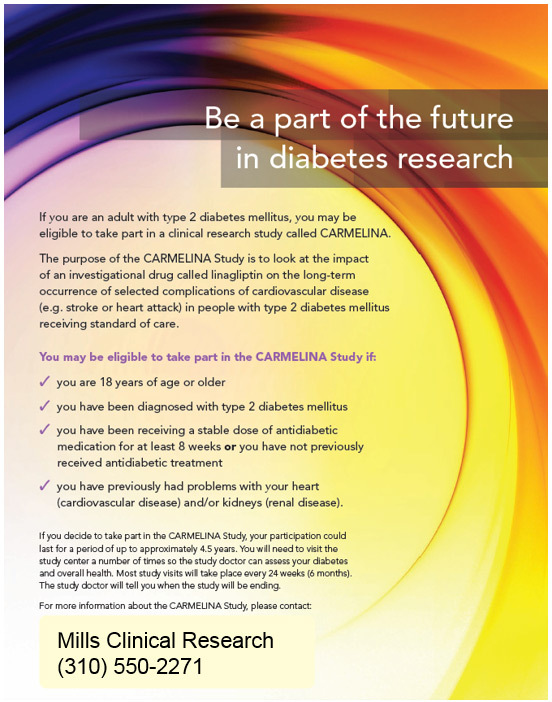 Be part of the future of diabetes research. If you are an adult withtype 2 diabetes, you may be eligible to participate in a clinical research study. Call 310-550-2271 to find out if you qualify. So, you just got the word that your blood sugar is high and you have pre-diabetes. You’re most definitely not alone. Roughly 80 million Americans have it as well. 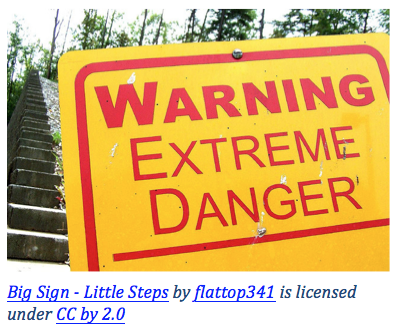 But you might still be wondering what does that even mean and why is it important? In short and simple terms, pre-diabetes is a WAKE-UP call, a chance to make some changes that could not only prevent type 2 diabetes but will improve your overall quality and quantity of life. 1. Take your meds religiously (if needed). In many cases, medication isn’t needed at the pre-diabetic level but we’re finding more and more often it can be a useful tool to prevent organ damage. The good news is that if you need medication at this stage, you can often reverse that need by improving your diet and exercise. 2. Lose that belly fat! Even a small amount of weight loss can make a huge difference. I recommend starting with five to seven percent of your current weight. Keep it simple and break down your goals into manageable chunks. For instance, instead of shooting for 50 pounds, try starting with a goal of losing three to five pounds. You’ll find that it’s not too hard to see results quickly when you work on smaller goals at any given time. 3. Improve your diet. What you eat is just as important (and even more so) as how much you eat. It’s crucial that you’re eating balanced meals that provide all of the essential nutrients. This will help to prevent binge eating, keep you feeling satiated and satisfied for longer, improve energy etc. I strongly recommend working with a nutritionist who can help you to create an individualized meal plan that meets your specific needs, lifestyle and taste. 4. Get up and get moving. Exercise is critical to improving your blood sugar levels and your overall health. Studies show that regular exercise reduces your riskof developing diabetes by up to 80%! 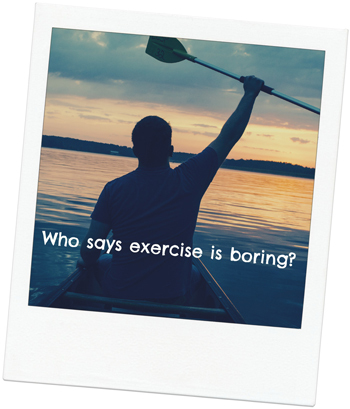 So, make yourself a priority and stick to a regular exercise routine. I recommend 30 to 45 minutes of exercise every day — seven days a week. This doesn’t have to be painful or difficult. Find something that you enjoy and work it into your schedule. You can even do it in 10 to 15 minute increments throughout the day. Try making fitness decisions that you can fit into your daily life such as taking the stairs instead of the elevator, parking further away, taking your dog for a walk, going for a bike ride with your kids etc. It won’t happen overnight but if you’ll take the steps right away to improve your overall health, you’ll find that not only will your blood sugar levels drop, but you’ll begin feeling better and more vibrant. And you’ll greatly decrease the likelihood of developing type 2 diabetes and all of the risks and side effects that come with it. For more tips on reversing pre-diabetes, check out my book The Diabetes Solution. We all talk about diabetes and very few of us really know what it is, what causes it, or why it is so dangerous. Over the next few months I am dedicating my blog almost exclusively to in depth discussions about diabetes. That’s how important it is. I would love it if you became an active participant by asking me questions and sharing my blog with your friends and acquaintances. You never know who you might be helping. If you’re reading this, you likely either have diabetes yourself, have been diagnosed with pre-diabetes or have a loved one dealing with diabetes. It is a disease with monumental effects that continues to grow exponentially. According to the National Diabetes Education Program (NDEP), “The number of people diagnosed with diabetes has risen from 1.5 million in 1958 to 18.8 million in 2010, an increase of epidemic proportions.” Plus, there are at least 80 million people with “prediabetes”. Over the years, awareness of the disease has definitely improved, but we still have a long way to go as the numbers continue to rise and the statistics are alarming. 1. Diabetes is the 7th leading cause of death in the United States and the American Diabetes Association says the numbers may be underreported. 2. 29.1 million Americans, or 9.3% of the population, have diabetes. 8.1 million of those don’t even know they have it! 3. There are 1.7 million new diagnoses each year. 4. 86 million Americans — that’s 1 in 3 adults — have pre-diabetes… and 90% of them don’t know they have it. This may be the most alarming statistic of all because in many cases the disease can be reversed at this stage with some simple lifestyle changes. The effects of diabetes are debilitating. 71 percent of adults diagnosed with the disease also suffer from high blood pressure. Diabetics are 1.7 times more likely to die from cardiovascular disease than the general population. Heart attack rates are 1.8 times higher among diabetics. Diabetics are 1.5 times more likely to suffer from a stroke than the general population. Between 2005 and 2008, 4.2 million diabetics over the age of 40 had diabetic retinopathy — damage to the small blood vessels in the retina that can lead to loss of vision. Diabetes was listed as the primary cause of kidney failure in 44 percent of all new cases in 2011. In 2010, about 73,000 non-traumatic amputations were performed on adults with diagnosed diabetes. Approximately one in every nine adults has diabetes and many more have prediabetes. What does that mean for you? It means that even if you don’t personally suffer from the disease, chances are you know someone — or several people — that does. Diabetes has a great and sometimes devastating impact on individuals, families and society as a whole. And the impact is not only physical in nature, but also emotional, psychological and financial. And recent studies show that prevention and treatment tactics work best when they are tackled as a team rather than by individuals alone. Get tested.If you have never been tested for diabetes, do it now. This disease affects all ages and starts wreaking havoc long before any symptoms appear. In this case, what you don’t know can definitely hurt you. On the other hand, early diagnosis can go a long way toward managing, and possibly curing, symptoms. At the very least, it will be educational for you to know where your blood sugar levels lie and how you can keep them at healthy levels. Make healthy lifestyle changes.It’s never too early, or too late, to start implementing lifestyle changes that have a far-reaching impact, such as increased physical activity, eating more fresh fruits and vegetables, eating less processed foods, limiting sweets, etc. 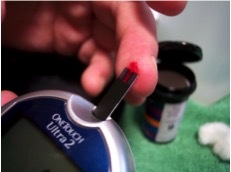 This is even more critical if you suffer with obesity or have a family history of diabetes. Subscribe.Follow me on my blog, on Twitterand on Facebook. I have several posts in the pipeline that offer tips for managing diabetes, making diet and lifestyle tweaks as well as some easy and delicious recipes. Get the book. Order my book “The Diabetes Solution.” It goes into great depth on how to manage diabetes and includes an easy-to-follow lifestyle and eating plan with simple and enjoyable recipes. In the meantime, share your thoughts and questions. And let me know if there is a topic you’d like to see covered.